15 issues of an art magazine produced. 40 art magazine and book articles written. A wealth of exhibition and book reviews. 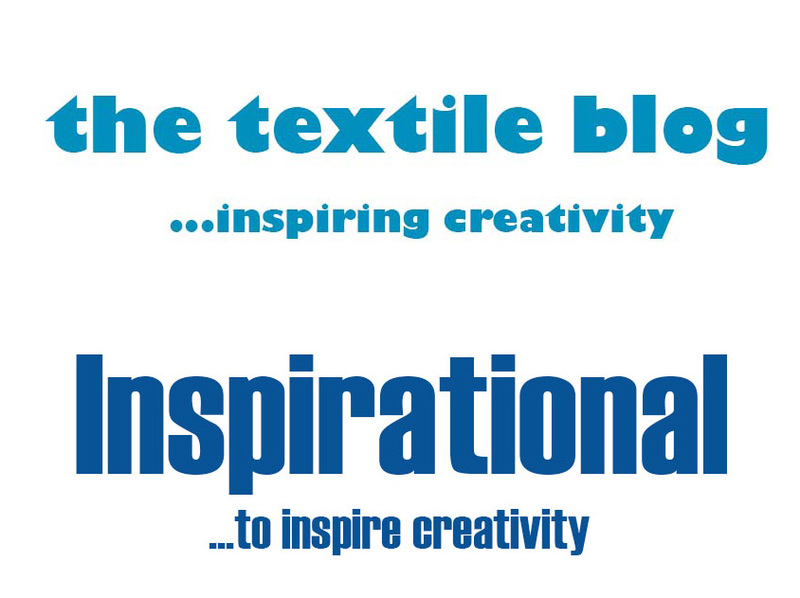 From The Textile Blog to Inspirational and beyond ...inspiring creativity.